 For anyone a fan of Diesel strains this is the new cross released with this famous plant. Flash Seeds have stabilised this cross which is the result of NYC Diesel, Shark Attack crossed with Lowryder #2. It has an incredibly strong smell and the plants are totally covered with crystal glands. 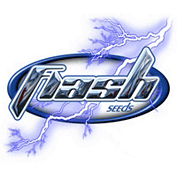 Flash seeds is a new project created by an experienced auto-flowering seed breeder and aficionado. He has worked for decades cultivating his unique strains. Through experiments, Flash Seeds has succeeded in creating a varied collection of auto-flowering strains which now include some very sativa dominant auto-flowering strains. These sativa strains can grow to 2-3 metres and give yields comparable to standard, non-automatic plants - These they call super automatics - Annapurna, Nirvana Sky & Number One all of which are available to buy at Seedsman now.